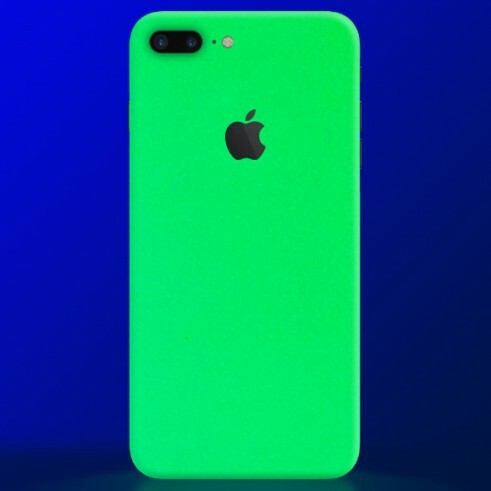 Definitely a stand out case when going to a party or out clubbing, this is one of the best iPhone cases you can have if you’re the outgoing type that likes to be noticed. A simple, classic case during the day, it turns into the main feature as soon as the sun goes down. Be it a bar or a fancy club you’ll surely get the looks you have wanted to get when you pull your phone out. 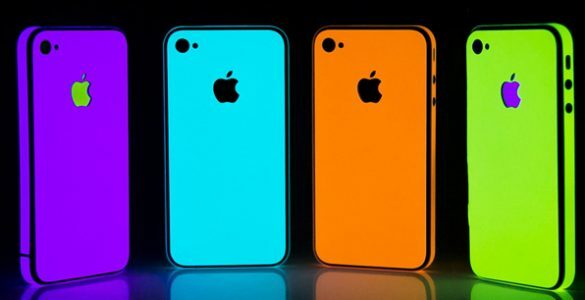 This is definitely the iPhone case you would want to bring to a music festival as its not only cool but can even help you make your way around if you need some extra light. 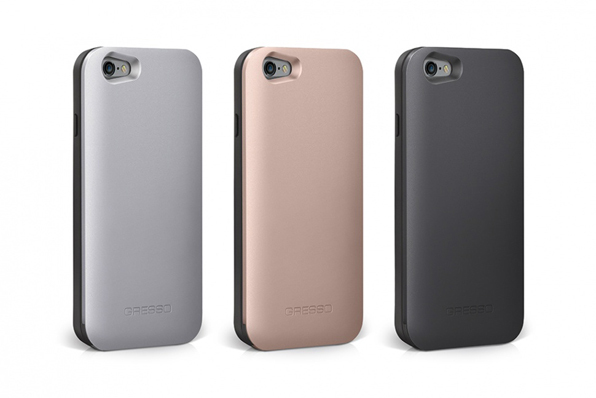 This very sleek stylish case is surely going to draw a lot of glares when you pull your iPhone out. The urban feel of this case is going to go very well when you go out, be it to a business dinner or with a loved one, be it a night out to a big club in the city or a beer at a trendy bar, this stylish case will make you look cool regardless of the situation. High quality materials, a nice color pallet, and crystals to give it that extra pop, this really is a cool elegant iPhone case, with a very jazzy warm feel. Sometimes less is more. In this case the simplicity of the design is this case’s best asset. And if the durability and the quality of the material isn’t enough to make you get this iPhone case the stylish cut and cool grayish tone will surely make you want this case on your phone. Not only will you impress your friends when going out with this case but you’ll keep your phone safe in case you might have one to many beers. 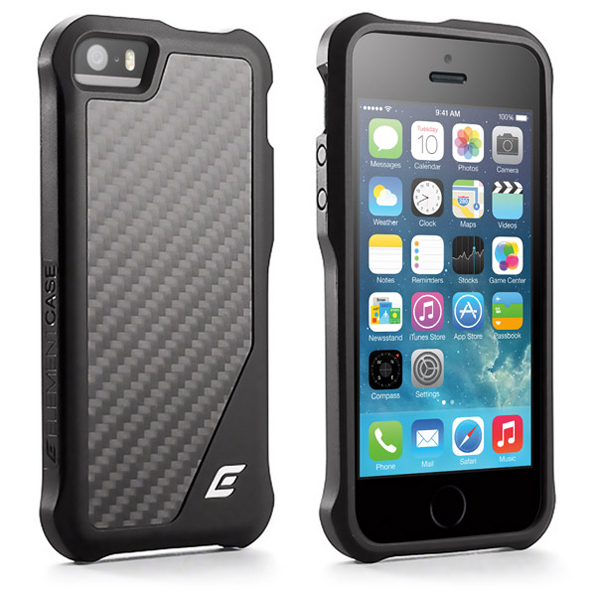 With a great number of stylish geometrical elements this monochromatic case is really going to make you stand out. 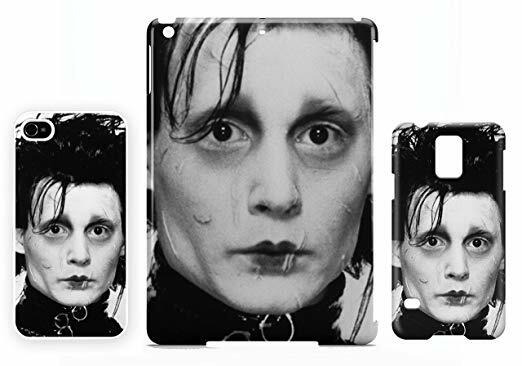 How can an iPhone case that has Edward Scissorhands cutting a Mohawk into Albert Einstein’s head not be cool? It’s funny enough to impress all your friends, original enough to make you pop out in any crowd, and can even be a great conversation starter with that special someone you’ve always wanted to talk to but never know what to talk to about. The black and white theme, the punk attitude, the pop references, this is truly a stand out iPhone case for the young rebellious soul. This one is going to make you stand out in a crowd, not only because it’s cool but also because it’s kind of nostalgic, especially for those of us who where to young to listen to records but not young enough to have CD’s or mp3’s. 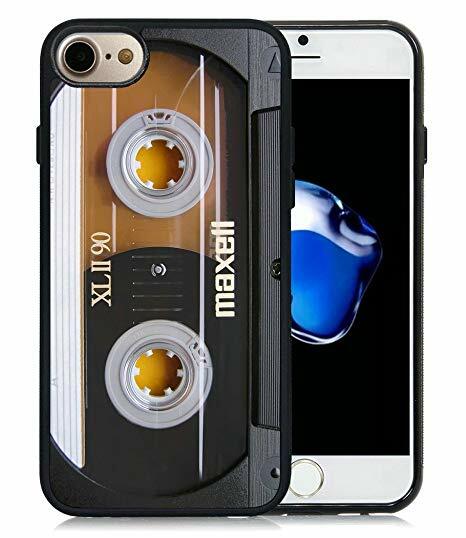 In any case you’ll surely get a lot of conversations started about the old days when you break your phone out with this case. It will go great with music lovers, hinting of technology past as you listen to music through the modern means on your iPhone. This is definitely the iPhone case for the jewelry lover. This case is the very definition of standing out. 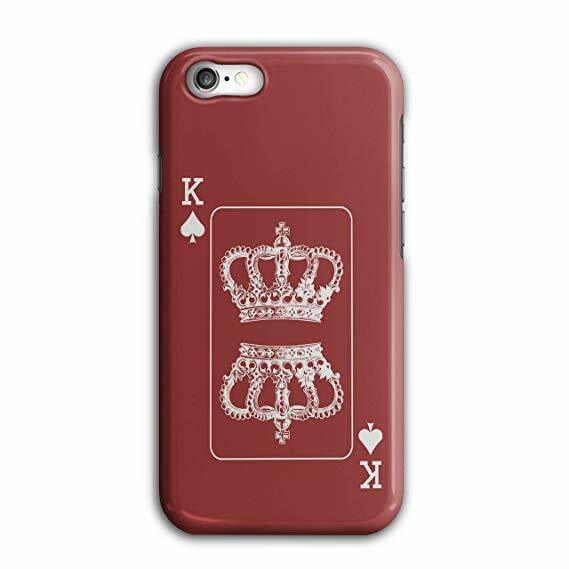 Studded with Swarovski crystals and a big, heart shaped gem all topped with an imposing crown, this really is the crown jewel of iPhone cases. With a nice pattern to complement your bling you’ll really be making a statement with this case. It will also go nice with any other jewelry you might be wearing, be it trendy cool or classy.